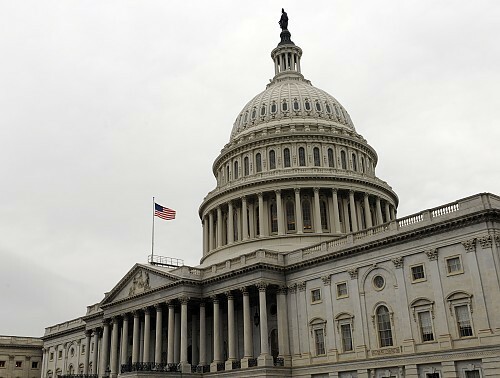 Two separate proposals that would greatly reduce an estimated $150 billion unregulated sports betting market in America have been reintroduced in Congress. 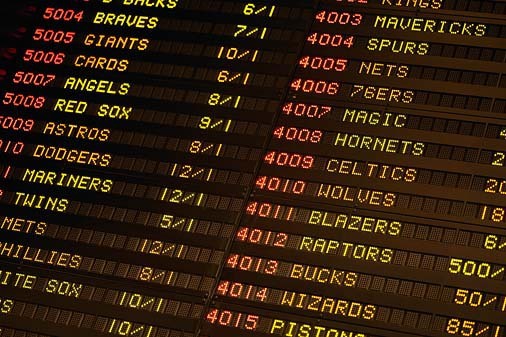 The Garden State really wants sports books in struggling Atlantic City, but the major sports leagues and the NCAA sued the state several years ago over the plan, claiming that the integrity of games could be jeopardized. New Jersey tried to legalize sports betting within its borders, but that move was blocked by the Professional and Amateur Sports Protection Act of 1992. PASPA bans traditional sports betting outside of Nevada, and New Jersey has so far been unsuccessful at circumventing that law. The newly introduced legislation would change that. Congressman Pallone indicated late last year that he was intending to soon introduce a bill. “Sports betting is already happening across our state and across the country, but instead of being appropriately overseen and raising needed revenue for our casinos, racetracks, businesses, and the state, these bets are placed through illegal enterprises,” Pallone said. Pallone is sponsoring the “NJ BET Act,” which would exempt New Jersey from current federal law. LoBiondo’s bill is called the “Sports Gaming Opportunity Act,” and it would allow all states to enact laws providing for sports betting during a four-year window. Both men in 2015 introduced similar legislation that didn’t go anywhere on Capitol Hill. Thanks to recent waves of casino construction, there are casinos in 40 U.S. states, generating a commercial casino gambling market with $40 billion a year (gaming win). The tribal gaming industry, which has regulation from the federal government, generates about $30 billion a year in gaming win. The AGA estimated that Americans bet $4.7 billion on Super Bowl 51, with only about $130 million coming legally through Nevada sports books. The casino industry is optimistic that a Trump Administration will approve of greatly expanded sports betting. President Trump has said in interviews he is OK with sports betting. Trump is a former Atlantic City casino owner and still has ties there. A handful of states have signaled their support of New Jersey’s efforts to go through the Supreme Court to get PASPA declared unconstitutional. According to the AGA, it’s likely that every state with a casino industry would take a look at sports books should the federal government lift the 25-year-old ban. “I would hope that just about every state is right there at the front leading the way on sports betting,” AGA President and CEO Geoff Freeman told Card Player. A poll conducted late last year showed that half of Americans support regulated sports betting.